SEMA Equipment is proud to carry world-renowned brands. The reputation of our products is one of legendary proportions. At SEMA Equipment, enjoy a purchase and ownership experience to match the quality and expectations our products provide. Browse our inventory by clicking on the icons shown below. Dependability, quality and versatility - that's John Deere. Browse the possibilities. 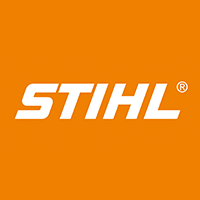 STIHL - A world leader in outdoor power equipment. There's no job too big or small. View the line-up. 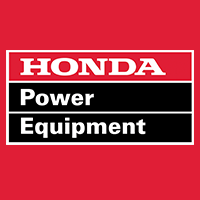 Legendary products, impeccable performance, industry-leading - Honda Power Equipment. Annual servicing is key for peak performance. 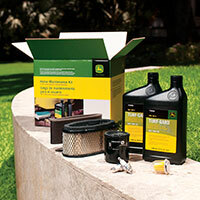 Find the home maintenance kit for your mower. Have a knack for DIY? 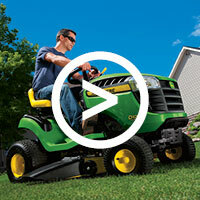 Check out SEMA Equipment's how-to maintenance videos. 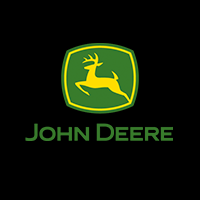 Supporting you after the sale with Genuine John Deere Parts and Certified John Deere Service.